A free GitBook about Vim editor for Noobs become text hackers. Learn Vimscript the Hard Way is a book for users of the Vim editor who want to learn how to customize Vim. This is a book which aims to help you to learn how to use the Vim editor (version 7), even if all you know is how to use the computer keyboard. 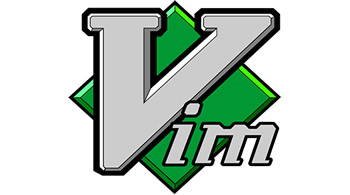 A complete ebook about Vim Tutorial and Vim References.